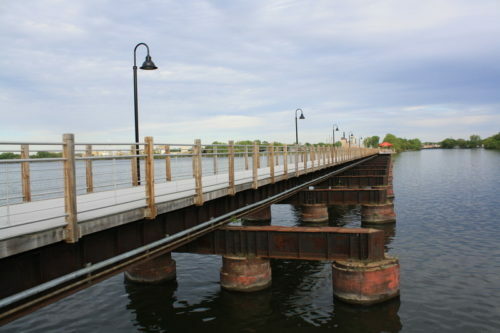 A year ago I wrote a piece about the Loop the Lake Project in Neenah and Menasha. Recently I’ve seen several yard signs in my neighborhood reading, “I support the Loop Lake Project” and it got me thinking, where are they on that project? In April the project had a setback when the construction bids came back $800,000 higher than the $3.2 million dollar budget. 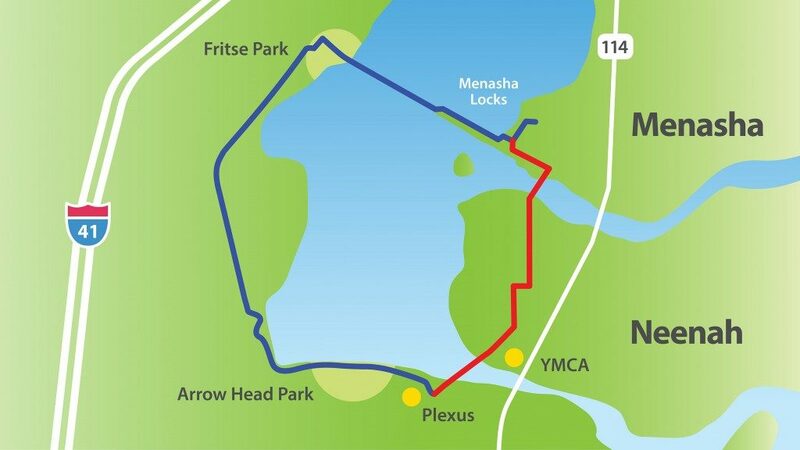 The Loop the Lake supporters as well as the cities of Neenah and Menasha have some ideas to close the gap. A little background, the original $3.2 million budget comprised of $1.6 million coming from a state grant, $1 million from private donations, and $300,000 each from Neenah and Menasha. The last time I was at the Neenah Farmer’s Market the Future Neenah sign showed that they have almost reached their $1 million dollar goal. They are still collecting tax deductible donations, contact Future Neenah for more information. So how do they close the gap? The rest of the gap will need to be filled with a combination of additional donations and local funds. When the funding is in place the construction can begin, hopefully spring of 2018.